Only yesterday December 7, 2018, Ghana celebrated a national holiday in honour of its farmers. The first Friday of December is a statutory holiday recognizing the country’s farmers. Agriculture is a major part of the country’s economy, contributing at least some 25 per cent to GDP and offering employment to nearly 45 per cent of Ghanaians. Cocoa is the country’s main agriculture export and together with its western neighbor, Ivory Coast, the two countries produced and exported over 60 per cent of the world’s cocoa in 2015. Cocoa is the major ingredient used in the manufacture of chocolate. The chocolate industry is estimated to be worth $100 billion every year. But Ghana and Ivory Coast earn paltry sums for their cocoa. 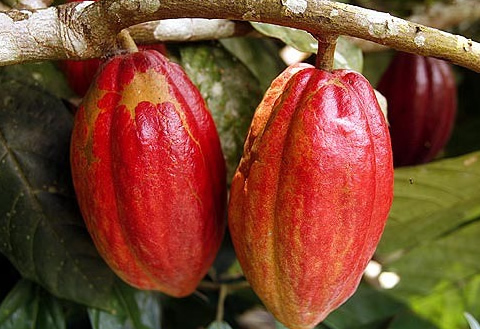 A Ghana News Agency report has quoted Mr. Dennis Acquah of Friends of the Earth, Ghana saying the two countries earned between $5.7 billion to $8 billion from their cocoa in 2015. “It is unfair that Ghana and Ivory Coast, the two leading cocoa producing countries, which account for over 60 per cent of the global cocoa output, in 2015 (between the two) earned only $5.7 billion to $8 billion from a chocolate market worth over $100 billion,” he said, adding that cocoa farmers in the two countries earned just five to six per cent of the global value. The Netherlands, for instance which imports about 85 per cent of cocoa from Ghana, Ivory Coast, Cameroon and Nigeria earned €2.8 billion in 2015 from exporting chocolate and semi-finished products including cocoa butter produced in that country. That was considered an “all time-record” because it was an increase of six per cent on that of 2014. According to Netherlands Statistics (CBS) the country, which is a global trade hub for cocoa beans and semi-finished products as well as being the world’s biggest importer of cocoa beans, raised its export earnings to €4.5 billion when re-exported goods are included. The country imported more than 700 million kg of cocoa beans, exceeding the previous record year (2011) by 2 per cent. “About 85 per cent of cocoa beans are imported from Ghana, Ivory Coast, Cameroon and Nigeria; €1.4 billion worth of cocoa beans were imported to be processed into semi-finished and final products,” the CBS said. Ghana and Ivory Coast however, do not determine the prices for their cocoa, and in the last 11 years, cocoa prices have been tumbling down and that has been putting pressure on the economies and fiscal positions of these two countries. The rating agency, Moody’s pointed out last year that, although Africa produces close to 74 per cent of global cocoa, the continent accounts for only around 20 per cent of the grinding process. Ghana and Ivory Coast in recent times have been working together to address the unfavourable cocoa prices regime. 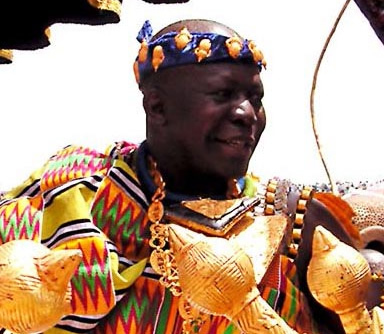 Ghana’s Minister of Finance, Ken Ofori Atta described the fact that the two largest producers of cocoa in the world are still price takers as ‘criminal’, the President, Akufo-Addo described the situation as ‘manifest injustice’. In the 2015/2016 production year, Ivory Coast produced a total of 1.7 million metric tonnes of cocoa and Ghana produced some 840,000 tonnes. Ghana targeted one million metric tonnes for the 2016/2017 production year, but produced 970,000 tonnes and the Ivory Coast produced 2.15 million tonnes in that year. Cocoa farmers have also been found to have little benefits from fair trade, the seem to be benefit more from government programmes, according to a study by the International Food Policy Research Institute. Addressing the world market price of cocoa and strengthening the cocoa value chain and making pragmatic moves at value addition have been noted as some of the possible effective responses to the disapproving deal meted out to these two countries in the global cocoa sector.